Support VeDA by shopping online. What easier way to support VeDA than by doing what you would already do anyway - shop! BPPV (Benigh Paroxysmal Positional Vertigo): What You Need To Know Hardback – by M.S. P.J. Haybach R.N. Purchase VeDA branded items with designs such as "Dizzy-Not-Drunk" and the VeDA logo. A portion of what your purchases at the following outlets will be donated to VeDA. For your purchases to qualify for a donation to VeDA you can either start at this page and link to a participating retailer like Amazon, or download the GoodApp so that a portion of every purchase you make at a participating retailer is donated to VeDA. Earn money for VeDA while you search the Internet. All you need to do is register with GoodSearch and select VeDA as your designated charity. Support VeDA every time you shop online by going through Goodshop.com! They will donate up to 20% of any purchase you make at thousands of stores online, and offer deal at Lands' End, Bed Bath and Beyond, Orbitz, and many more! Just sign up and select Vestibular Disorders Association as your nonprofit. You can shop Amazon Smile and a portion of the proceeds will go to VeDA. How cool is that?! Just go to http://smile.amazon.com and select "Vestibular Disorders Association" as your charity. 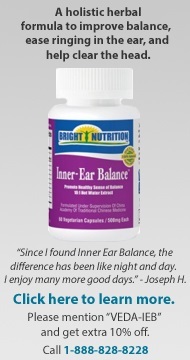 Call us at (800) 837-8428 if you have questions or need help. Afraid that you'll have a vertigo attack while you're out shopping and no one will know what to do? Or maybe your lack of balance or diminished cognitive function is misinterpreted as intoxication. You may benefit from having a medical ID bracelet or necklace that tells others you are a vestibular patient with special needs. 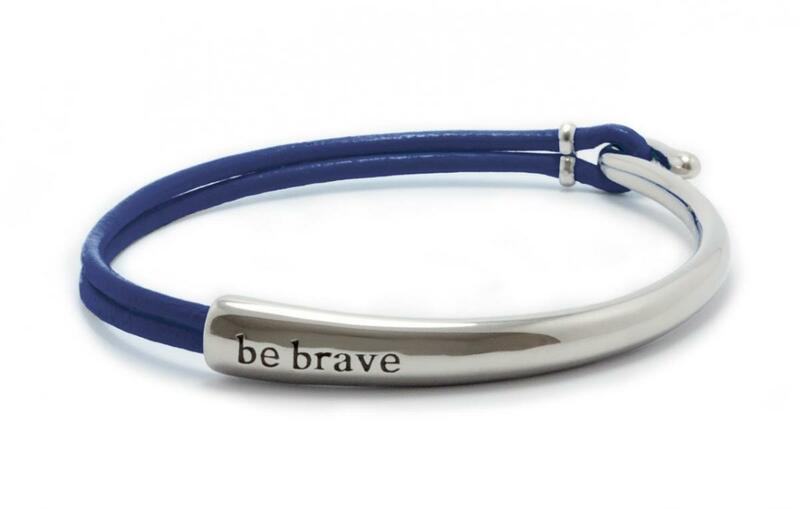 Bravelets™ bracelets are worn to help you be strong and brave in tough situations. $10 from each bravelet is donated to VeDA if you purchase through this page.